With a quiet location in the countryside, this ruin with an area of 100m2 is on a high point, surrounded by 20.000m2 of land, with holm oak and other trees. There is good access, lovely country views, municipal water and electricity nearby. 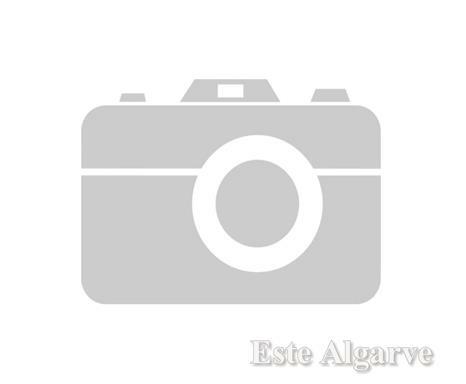 The property is situated 7 kms from Castro Marim village, golf course, Altura beach, supermarket and access to motorway.